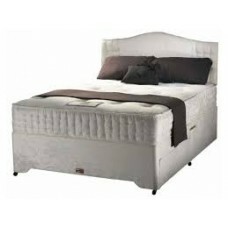 Medium firm sleep with a orthopaedic open coil bonnell spring unit with rod frameGenerous layers of ..
Millbrook harmony 1400 mattress from the Millbrook pocket mattress collection.Every Millbrook mattr..
Millbrook Harmony Deluxe 1400 mattress from the Millbrook pocket mattress collection.Every Millbroo.. 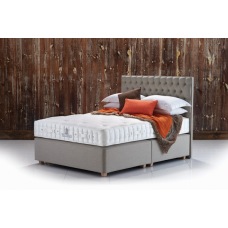 The Hypnos Superb mattresses benefits from Hypnos’ signature characteristics including genuine ha..
Millbrook brilliance 1700 mattress from the Millbrook pocket mattress collection.Every Millbrook ma..
Millbrook temptation 2000 mattress from the Millbrook pocket mattress collection.Every Millbrook m.. 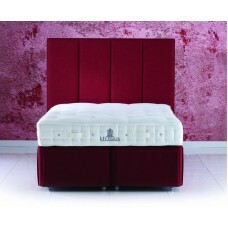 The Hypnos luxury Supreme no turn mattress features a ReActiveTM 7 pocket spring system. 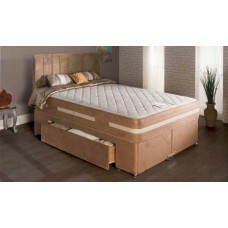 Every..
Millbrook elation 2500 single mattress from the Millbrook pocket mattress collection.Every Millbro..